Taimur is the apple of everyone’s eye. He is the sweetest and cutest star kid we have ever seen. Ever since he has come, we have our eyes stuck on him. His chubby cheeks and innocent eyes make us fall in love with him everytime. 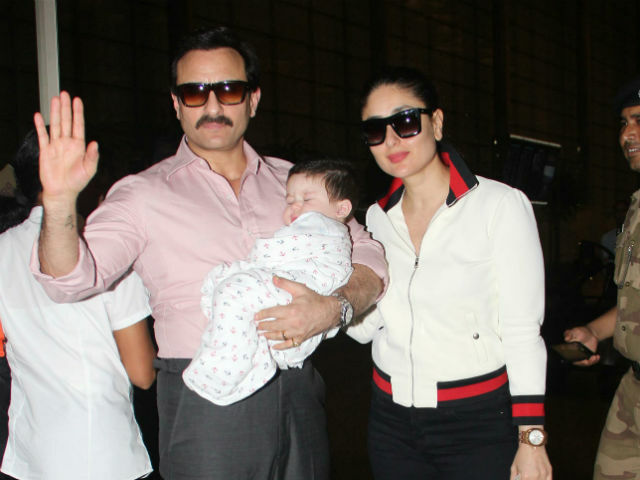 While Saif called media the flag bearer of nepotism lately, all we can say is that Taimur is such a cutie, we probably can’t stop talking about him.